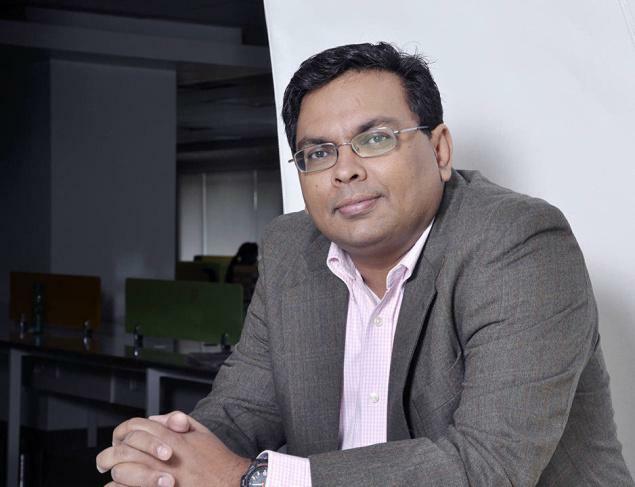 FreeCharge COO Govind Rajan has been named the CEO of the company. Kunal Shah, who had founded FreeCharge in 2010 and had been the CEO since then, will now serve as the Chairman. “Kunal has built a great tech team and an iconic brand. It is a privilege to take the baton from him. We are fortunate to have his guidance as the chairman and mentor-in-chief. I am very excited to carry forward our mission to build Freecharge as India’s digital payments operating system,” Rajan said in a statement. Rajan has previously worked as chief marketing officer (B2C) at Bharti Airtel and as CEO for Airtel Money. He has also held various roles at Hindustan Unilever. FreeCharge was acquired by Snapdeal in 2015 in what was one of the biggest deals in the Indian startups space. Since then, it has served as Snapdeal’s recharge platform, and its wallet, which was launched in September last year, aims to compete with Paytm and others in the space.